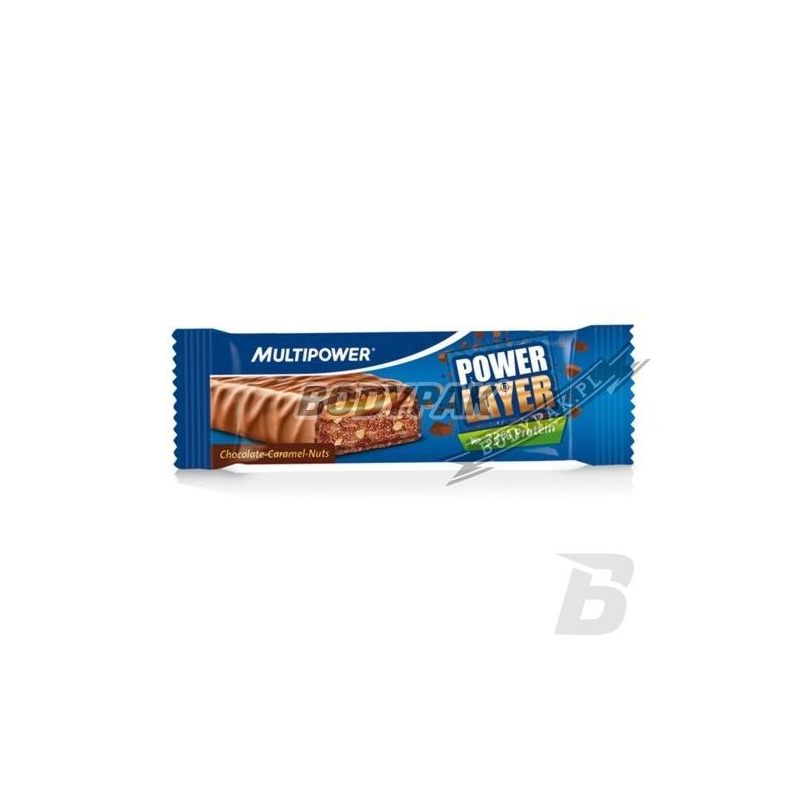 Delicious high protein bar from the company Multipower has 20g of protein per serving and 23g of carbohydrates. Ideal meal replacement you can eat anytime, anywhere. 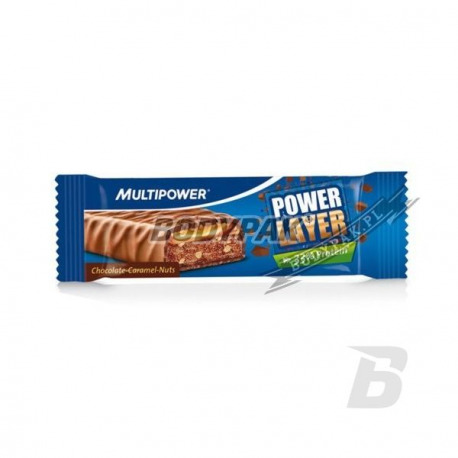 Multipower Power Layer is a baton, which will surely appeal to you - not only thanks to the excellent taste but also a valuable composition that will enrich your daily diet. If you been difficult to maintain a regimen of diet and reach for sweets, change it! Bet on that bar that will satisfy your needs organoleptic and support your diet. To be counted against him for the balance of the living!